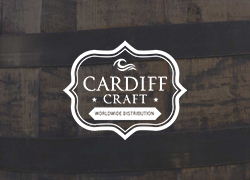 Cardiff Craft Co. is a family of professionals with a deep understanding of the craft industry and whom are dedicated to the success of craft brewers and distillers nationwide, providing solutions to lower cost via their supply chain consortiums, assisting distribution and streamlining operations with financial resources to facilitate growth. 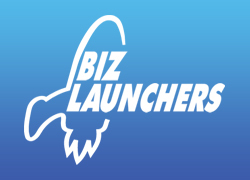 Locally owned and operated since 1972, Biz Launchers specializes in all your advertising needs from start to finish with custom designed logos and graphics to full scale advertising campaigns and print presentations that make your business stand out from the crowd. Native Californian and educated in San Diego, Jeff Fancy is a true San Diegan. 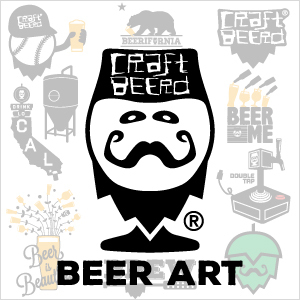 Former teacher turned beer traveling writer, wandering San Diego County, tasting and reviewing fresh craft beers at the breweries where they are crafted. If you brew it, he will come. 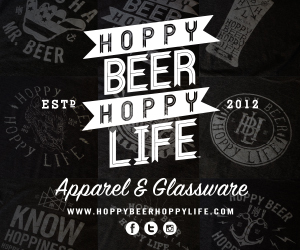 Matt is a freelance photographer based out of San Diego that loves to shoot models and by models we mean beer! The best tasting & best looking subjects in their natural elements. We’re sure you’ll catch him at a brewery near you! 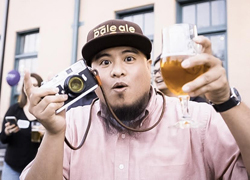 Nick is an event photographer who specializes in capturing craft beer culture. 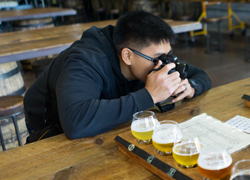 He combines his passion for cameras with his love for beer in order to provide a unique perspective of the brewing community. Born and raised in San Diego, Devin is an exceptional photographer who has a eye for capturing those unique moments. Whether posing models or covering events, Devin understands how to translate emotion through the lens. 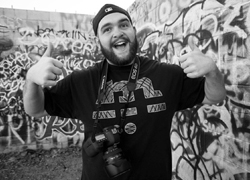 Gavin is a San Diego based photographer with a passion for people. He is a documentary style portrait photographer and an editorial style wedding photographer. 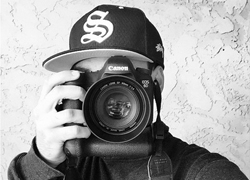 He loves to share his vision & passion with others through the lens of his camera. Dedicated to serving the beer drinking public a unique and entertaining look at the inner workings of San Diego’s craft beer breweries. 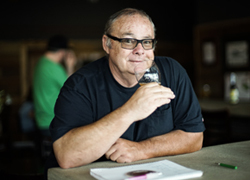 Meet the people behind your favorite local brews as they talk about their breweries and beers. 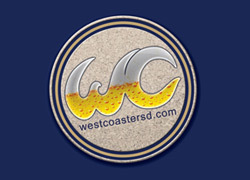 West Coaster is a monthly magazine and website dedicated to the San Diego Craft Beer. 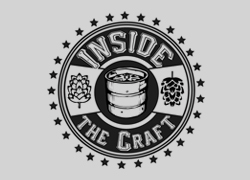 Their mission is to coordinate, educate & advocate the growing San Diego Craft Beer Community through a monthly newspaper and social media. Big craft beer menus got you confused? Barly is here to help. 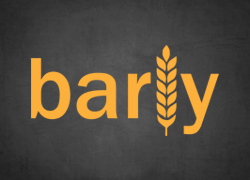 With a few easy questions about your tastes and a quick photo of the menu, Barly is sure to recommend a beer you’ll like.